On Saturday, April 14, 2018, complimentary tours will be extended to past employees and their families from 9 am-5 pm. After we get the place closed to the public for the evening, we will be having an employee social from 6-9 pm. The evening will include food and beverages, entertainment, and hopefully lots of great stories from the past! 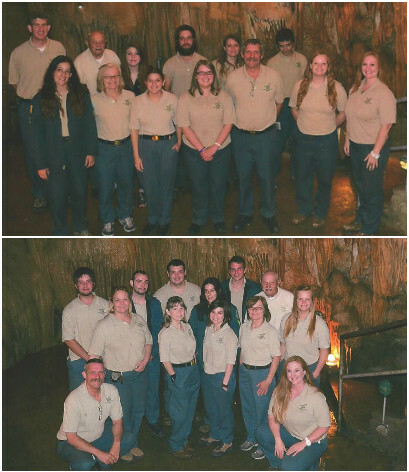 This will be a once-in-a-lifetime chance to have multiple generations of park employees all here at the same time. 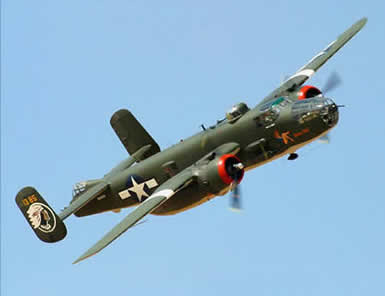 We expect to hear a lot of story-telling and memory sharing of past park happenings. A sort of "That's the way it was" moment to see just how much has changed over the years, and boy, have things changed! So much so that we can't possibly list all of those changes here. You will have to just come and see for yourself! 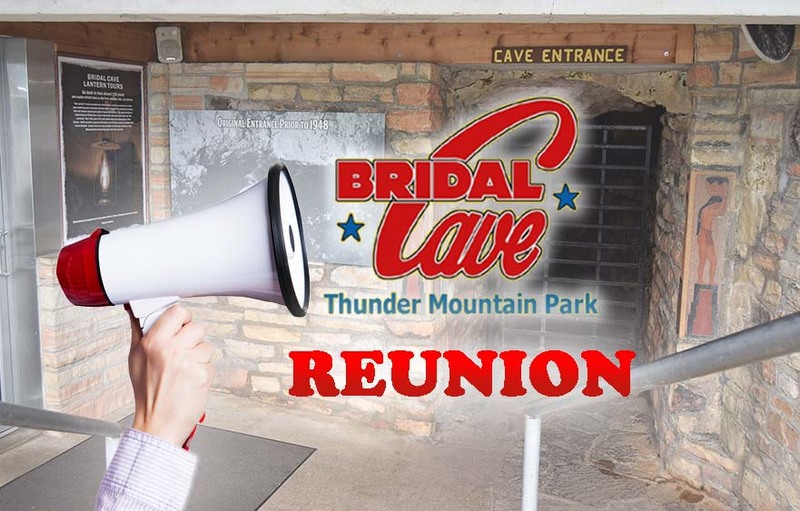 April 14, 1948, was not only the day that the Bridal Cave Development Company, Incorporated was founded, but it was also the day that work began on opening this once wild cave to the public. 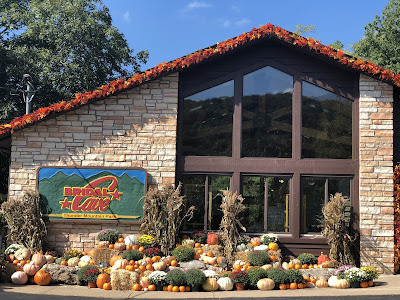 After 6 months of painstaking work of installing walkways, building roads, constructing buildings, and stringing electric lines, Bridal Cave officially opened on October 16, 1948. 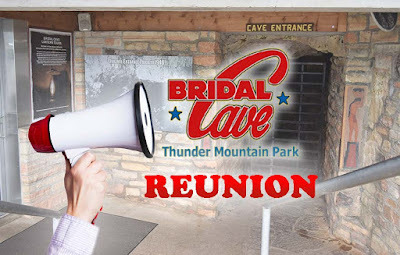 Bridal Cave is now the longest continuously operating family attraction at the Lake of the Ozarks! 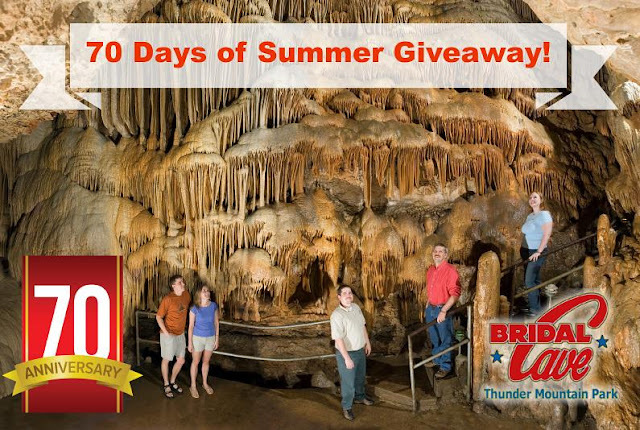 Over the past 70 years, literally millions of guests have enjoyed one of the most scenic caves in America. 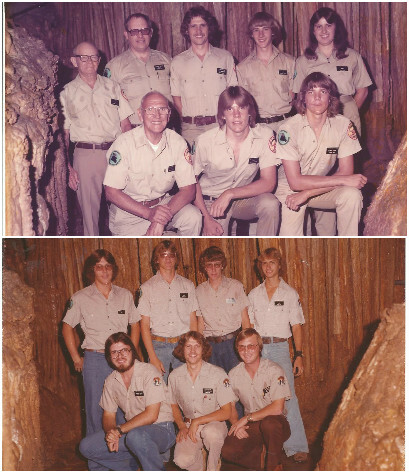 The wonderful employees that we are holding this reunion for are the people that helped to make all of those visitors' experiences so very memorable. For some staff members, it was their first high school job, and others were college kids that took it on during summer break. 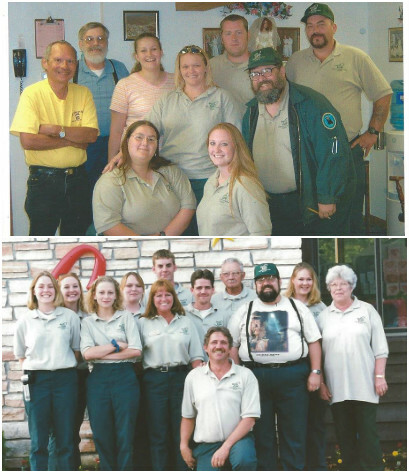 Some were retired from other occupations and decided to re-enter the workforce here with us, and many were from young families just starting out. 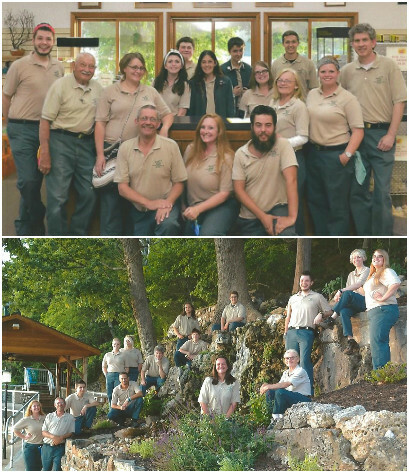 Together, these are the people that formed the teams that make Bridal Cave and Thunder Mountain Park so very great. Please share this information with as many as you can. In the coming weeks, we will share additional details, including how to RSVP to attend this once-in-a-lifetime event, here in our blog. We are looking forward to seeing all of the employees, both past and present, get to know each other. If that includes you, start making your plans now to join us on Saturday, April 14th!! !